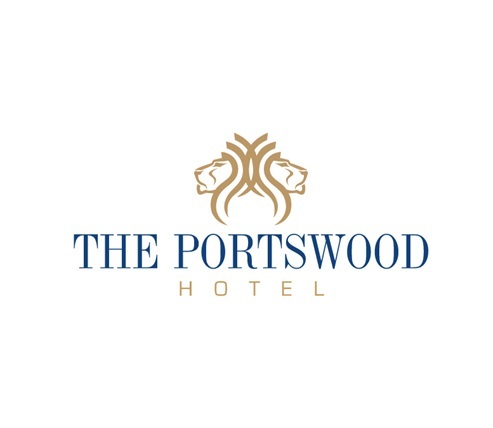 Experience a piece of Cape Town’s rich history when you stay at The PortsWood Hotel. Located at the entrance to the Victoria & Alfred Waterfront, the lobby and restaurant are built around a 300 year old well and the cells which held prisoners on their way to Robben Island. Enjoy a taste of Cape Malay food at our recently refurbished Quarter Kitchen restaurant and then head out to enjoy all that the Cape has to offer. A relaxed, elegant restaurant offering an à la carte breakfast and comprehensive à la carte lunch and dinner menu specialising in Malaysian/Cape Malay Cuisine. Our equipment and services ensure that every conference or function held is run smoothly and successfully, satisfying even the most fastidious convention planner. The Quater Kitchen Restaurant is perfect for smaller conferences or meetings for up to 50 - 70 guests seated. This venue has independently controlled house lights and air-conditioning. Join us daily at the Links and Admiralty Bar for a refreshing Premium gin special - Daily from 17h00 to 19h00. Build your own G&T by choosing your desired flavor & Tonic from the options provided. Only R45 for a single gin and tonic. Join us at The Quarter Kitchen Restaurant for a Curry Buffet Feast. Adults R149 / Children R75 - Every Wednesday - From 18h30 - 22h00. Spend the afternoon celebrating Mom at the Quarter Kitchen Restaurant on the 12 May, with our exclusive Mother's Day Sunday Lunch. A welcome drink on arrival and our live entertainment will set the tone for a relaxing afternoon with the family. R299 pp. Lunch is served between 12h45-15h30.